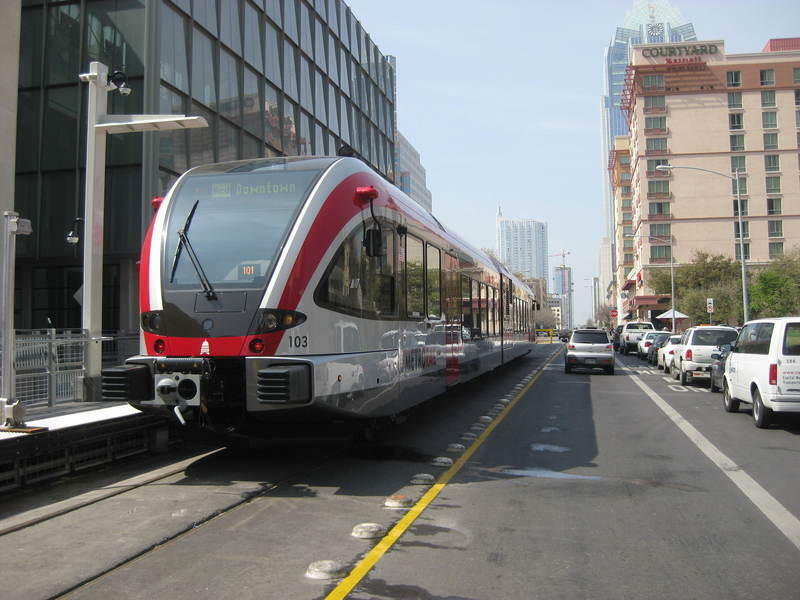 A new proposal to build a light rail line in Austin isn't well-liked among City Council candidates. 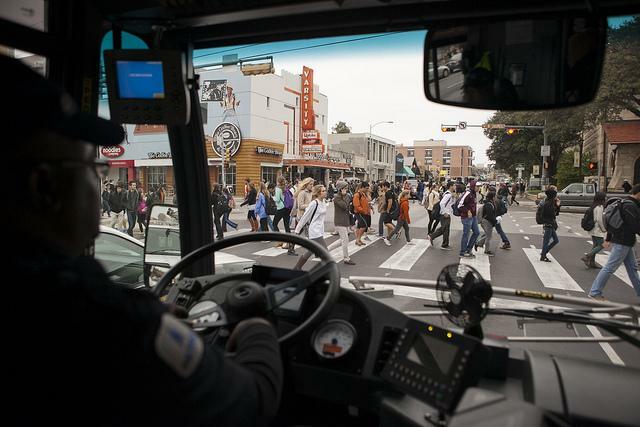 When bond propositions are in the works, they all have to go through the desk of Greg Canally, the City of Austin's Deputy Chief Financial Officer. Canally explains that even if Austinites overwhelmingly approve on Prop 1, the city must then secure federal matching funds, as well as $400 million for road improvements. Even if voters approved this deal, if the new Austin City Council didn't spend the 400 million on roads, this rail plan may be a no-go. If candidate forums are any indication as to how candidates are leaning, it doesn’t look like the prospect will have much, if any, support on council. In forum after forum – including KUT’s Ballot Boxing series of in-district forums – candidates have faced this question, and, so far, the answers have been overwhelmingly similar. At the District 8 forum earlier this week, the majority of candidates said they did not support the current rail plan, as they have in the previous forums. Candidates are also giving the plan a thumbs-down because of the associated tax increase. Brent Burgess, a political science professor at Concordia University, says it's a smart political move: Few politicians want to go on record as supporting tax increases. That's how they get elected, but, once elected, the new city council has to face a decision. If voters approve Prop 1, will they spend the $400 million on roads? If they did, Burgess says council can still work it out to its advantage. "They can defer the blame and accountability by claiming they are responding to a mandate from the voters,” he says. And, if voters don't pass the proposition, the new councilmembers look like they are in sync with their constituents. Early voting for city council and Proposition 1 begins Oct. 20th. Election Day is November 4th.